This is truly a wonderful gift for a baby boy. A beautiful merino wool blanket, french champagne and the most gorgeous boots from Sienna Baby Shoes. 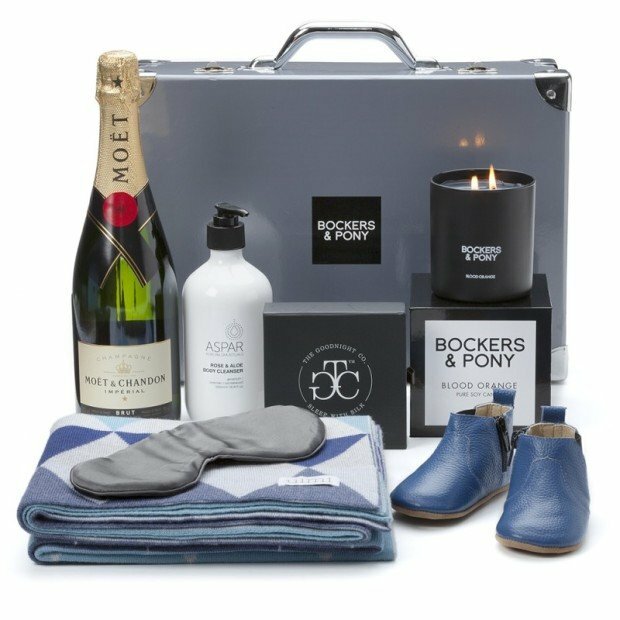 When you are in the mood to seriously impress a new family with a newborn baby boy, this is the most wonderful hamper on earth.